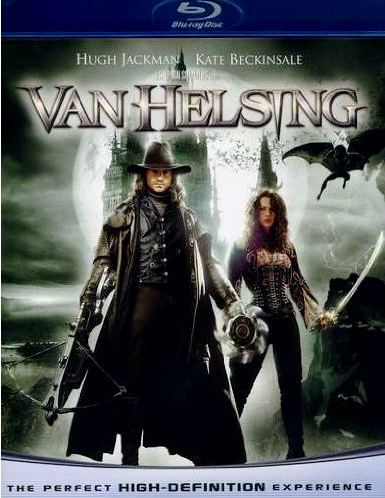 Universal Studios have announced that Van Helsing will be released on Blu-ray DVD this September! A film like this will look amazing on Blu-ray so well worth adding to your Blu-ray library. 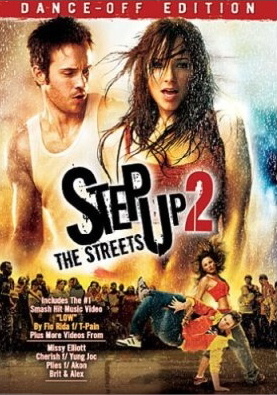 Visit blu-ray.com and amazon for more info. You are currently browsing the archives for the Van Helsing category.